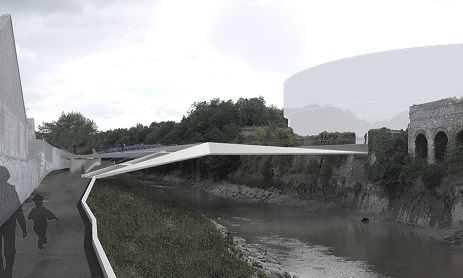 The new year has got off to a good start with the submission of a planning application for a pedestrian and cycle bridge to the Bristol Arena. International property company JLL has forecast that 2016 will be a big year for development in Bristol and on our blog this month we've taken a closer look at developments at Paintworks. We've also interviewed housing firm HAB Housing and have information about a new exhibition at Engine Shed. The Bristol Arena has moved another step closer with the submission of a detailed planning application for the St Philips Footbridge, a new key access route to Arena Island. The new bridge will provide access for pedestrians and cyclists from Albert Road, which will be used as a taxi and coach pick-up and drop-off point for arena visitors. More information is available on our website. 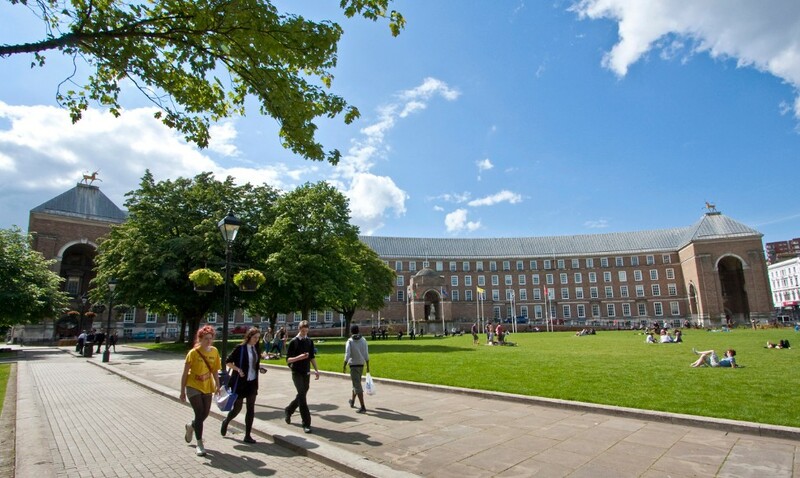 The next 12 months is set to be a 'watershed' year in the redevelopment and renewal of Bristol, according to international property company JLL. A combination of strong economic conditions, improvements to the city's infrastructure and good performance across all sectors of the property market means all the conditions are in place for Bristol to make great strides in its redevelopment this year. More information is available on our website. HAB Housing is an innovative housing firm spearheaded by Grand Designs’ Kevin McCloud. A year ago they established their first studio at Temple Studios, adjacent to Temple Meads station, and they have been growing ever since. 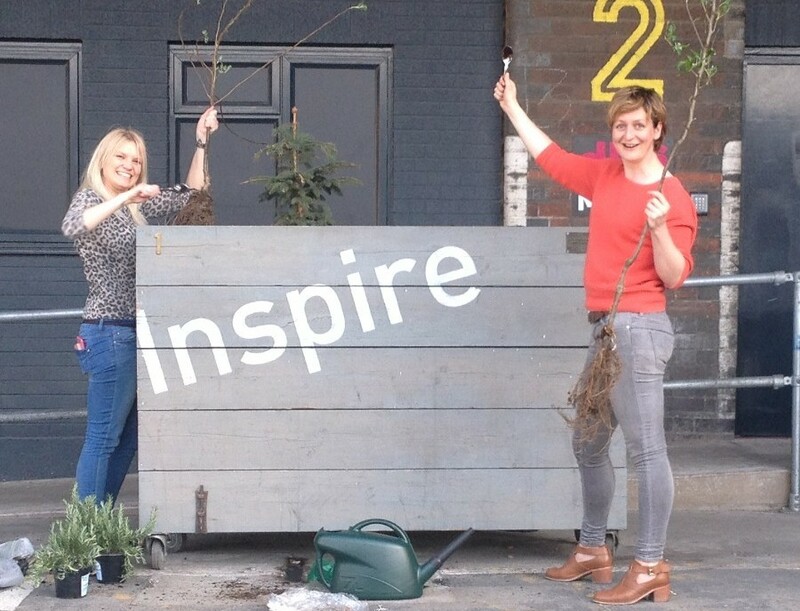 Our latest business profile gets to know their work a bit better. 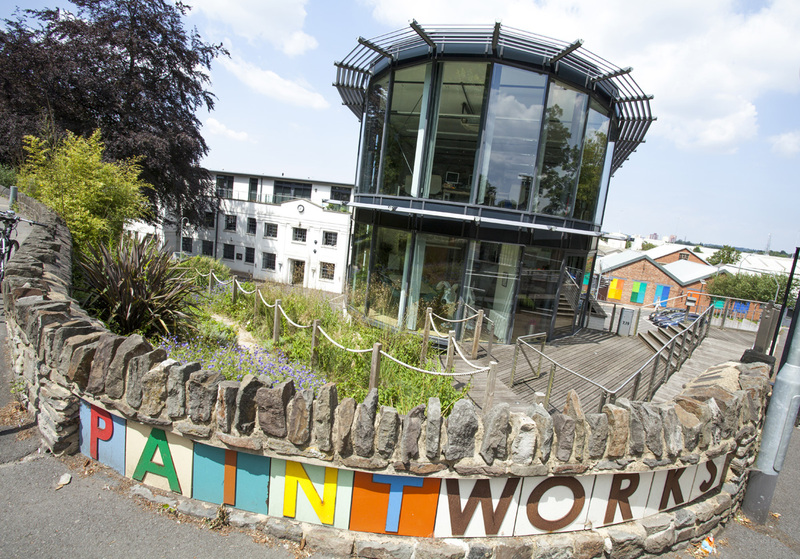 Nestled just off the Bath Road between the intersections of Three Lamps and St Philips Causeway, Paintworks is a splash of colour on a busy commuter route. The complex is currently undergoing a bit of a transformation; you can find out more in our latest key project feature. You can now browse our latest key project features and business profiles on our blog. This interactive exhibition at Engine Shed has been organised by Bristol Health Partners and explores how we can use data better to understand and improve health and care in Bristol. There will also be a free discussion event to accompany the exhibition on 22nd February. Bristol Health Partners is a strategic partnership that aims to improve the health of those who live in the city and the services on which they rely.